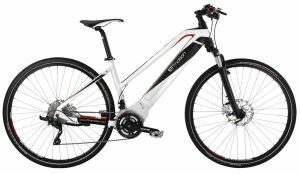 BH are a Spanish manufacturer of bicycles that has been around since 1909. 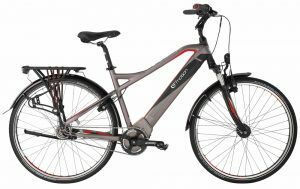 They started making guns before bicycles but have thankfully put their skills to more peaceful and environmentally friendly tasks. 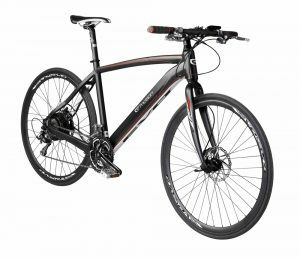 They are well known in Spain and Portugal for their racing bicycles but in our shop we like them solely for their impressive range of electric bikes. 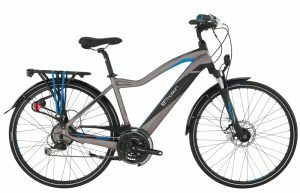 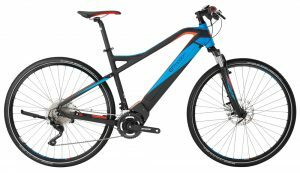 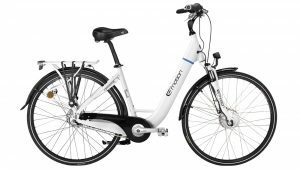 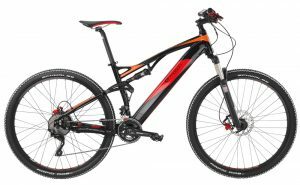 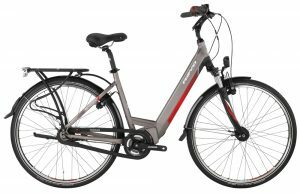 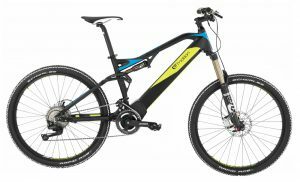 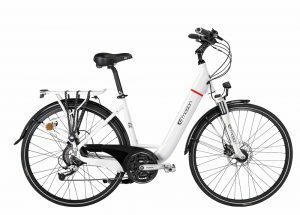 They have two features that make them stand out amongst other ebikes. 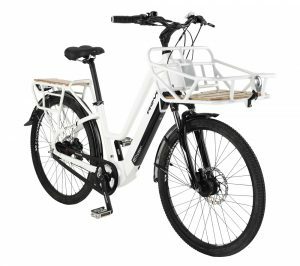 They try very hard to give the bicycle a natural look and hide all the electric components. 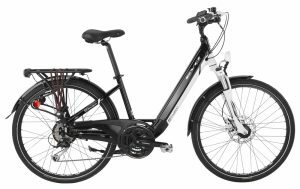 The battery is integrated into the frame so sleekly you wouldn’t know it was there unless well educated. 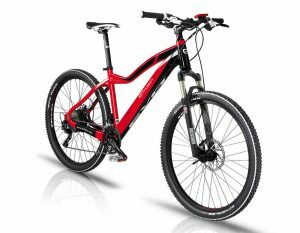 Also, they have a very smooth torque sensor system. 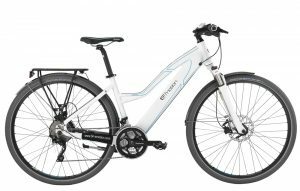 The ebikes detect pressure on the pedals and deliver power seamlessly to the motor as you do this. 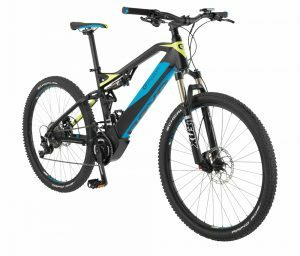 The ranges they are brining into Australia include the EVO range, which uses a hub motor and the REVO, which uses the mid-drive BROSE system. 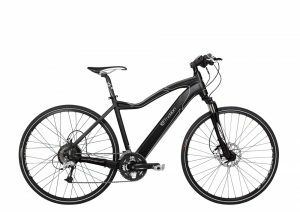 You pay a premium for these electric bicycles but if you want to be inconspicuous on the cycle tracks and have the best in smooth motor power delivery then these are one brand that you can’t look past. 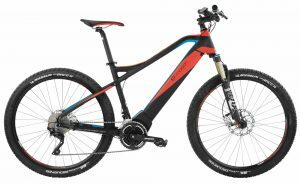 Please call ahead to double check what models are available.